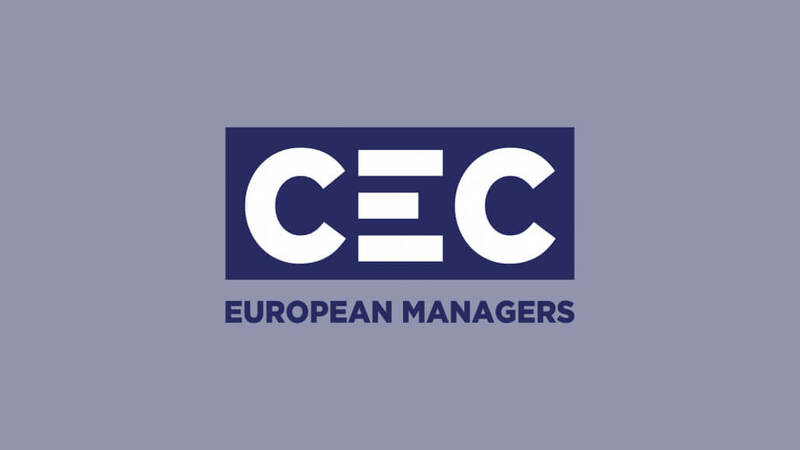 For the first of May, the Spanish Confederation of Managers and Professionals, CCP, has asked for better working conditions for all employees. 130 years after the historic year of 1889, when France introduced the day of labour, CCP has publicly denounced that there are employees working without compensation for more than ten hours and that women continue being discriminated against in their professional career through the gender pay gap, the glass ceiling, as well as gender-based violence and harassment. Today, Spain still counts an unemployment rate of 16%, 45% of employees get paid less than 1000 Euros and have a mean pension of 926 Euros per month. CCP urgently demands to reconcile private and professional life, to eradicate gender-based violence and gender inequality, to combat youth- and long-term unemployment and fair salaries and pensions for the future. CIDA has estabilished a permanent Observatory on business and work changes and its consequences on the managerial role. Special attention will be paid to the international context to identify best practices and to anticipate trends in the labour market. The project aims at helping to promote the culture and values linked to managerial competences. The Observatory will also be a tool to strengthen the identity and feeling of belonging to a managerial culture. At the same time, CIDA has conducted a study among its members to understand how much and if the current organisational model is compatible with their needs. The results confirm that Italian managers ask for a strong and qualified representation, able to support them in professional training, considered more and more necessary. Finally, the 3600 participating managers asked for an authoritative representation which is able to become a point of reference for them and for all the Country. It shall bring protection policies and forward-looking positions together – a trademark for manager organisations. The financial crisis that led to the Troika’s intervention in Portugal accelerated the redefinition of the banking sector, having had dramatic implications in terms of market operators and respective shareholding structures, a process which is still ongoing. In the space of a few years, several banking institutions have vanished from the market and the surviving ones saw the balance of power between each other change. Despite having represented a challenge to bank shareholders and respective boards, this period also brought about an opportunity to tilt the balance in favour of capital and to the detriment of labour. Under different circumstances, such a shift would not have enjoyed political and social acceptance. These new times demand a recalibration of traditional approaches of union struggle with strikes becoming last resort instruments. The union struggle increasingly demands strategies that encompass presence in media and social media platforms. Regardless of what one thinks about the importance of these, communication is a sine qua non condition for a fruitful union activity. An also increasingly relevant instrument is the presence of unions within shareholding structures, especially with enough shares to secure seats in the general assembly of shareholders. In fact, securing seats in general assemblies may help safeguard the interests of bank employees. Trade union strategies in the 21st century should also encompass the provision of training to associates, for the sake of research and development, as well as the very contribution that may give to bank management and formulation of business plans. More than anyone else, bank employees are interested in the success of credit institutions and in a cooperative relationship between capital and labour. Shareholding structures and respective administrations should make good use of that, instead of continuing to focus exclusively on old business and management models.